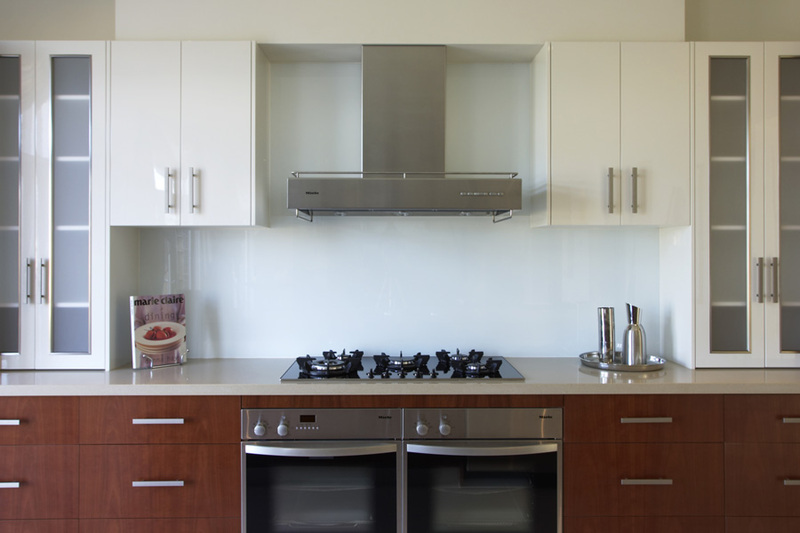 Looking for ideas and trends for your new kitchen or kitchen renovation? 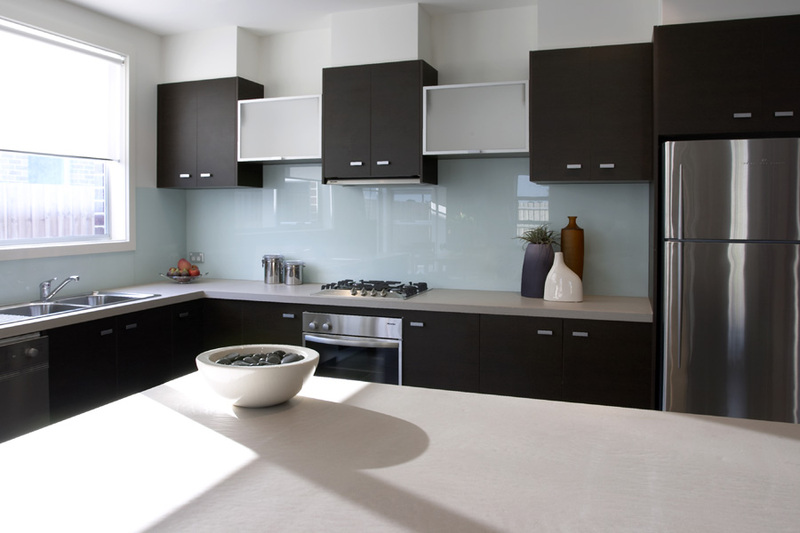 View our gallery of kitchen designs, products and finishes. We update our gallery regularly so make sure you bookmark our site and check back often for the most up-to-date images. Enhancing the heart and beauty of your home is what we do best at Premium Designer Living. 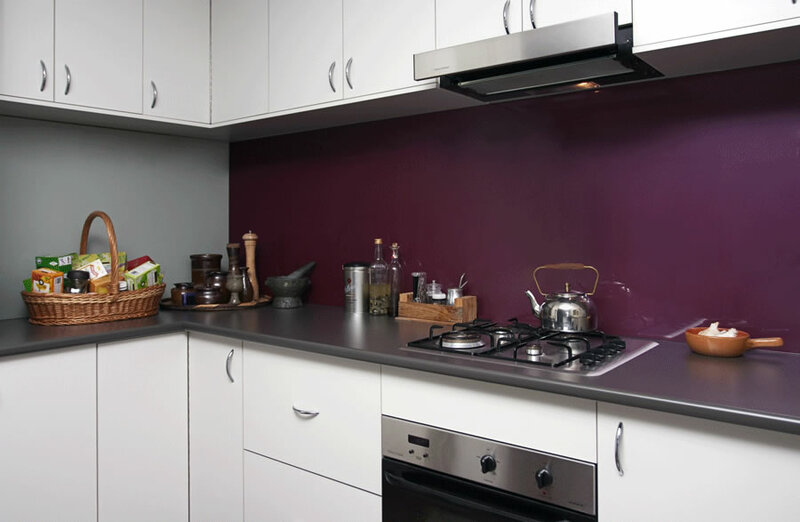 Creating a functional and cheerful kitchen is made easy when home storage and social requirements are incorporated and designs are directly linked to an automated processing system. Computerized 3D floor plans and accredited kitchen designs are available to make planning easier for you. Using individual designs and a wide range of accessories, qualified cabinet-makers build units in unique styles that best suit your needs. 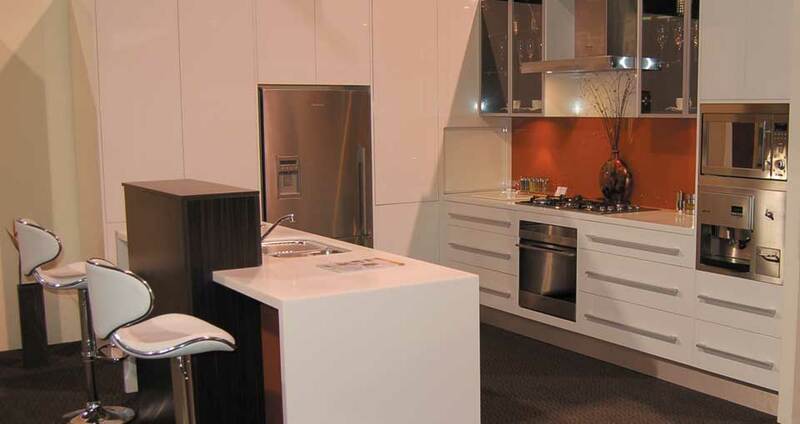 At Premium Designer Living, experienced consultants listen to you, and our kitchen showroom provides options to make choosing solutions easy. 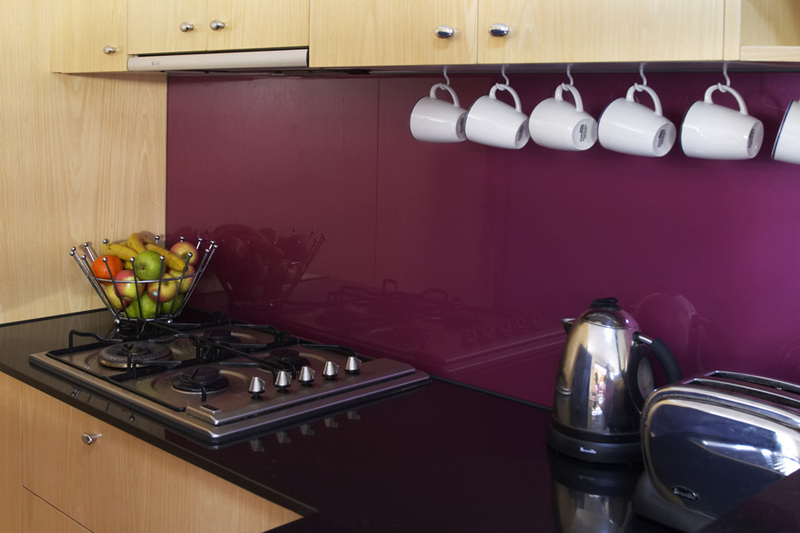 An alternative choice to wall tiles, glass splash backs come in a variety of plain colours and metallic finishes that add a touch of class to kitchens, bathrooms and laundries. 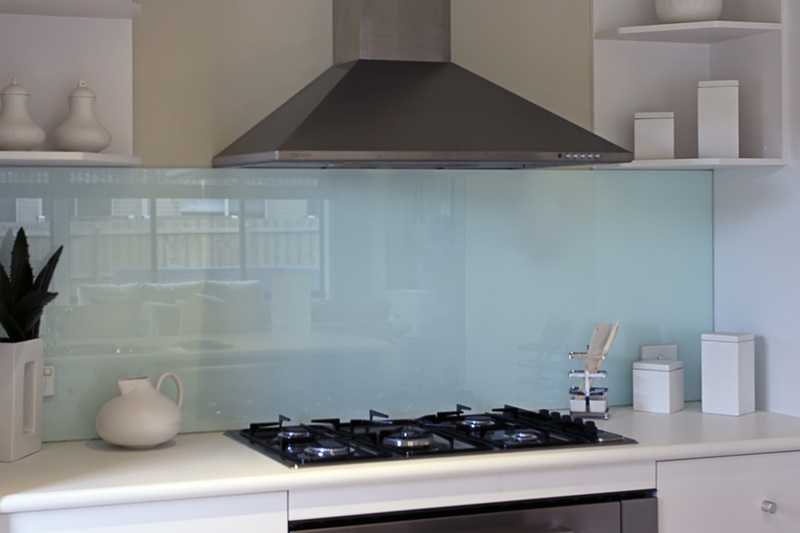 Easy to clean and shine, splash backs are manufactured from the highest quality toughened safety-glass to suit a wide variety of applications including wet areas and feature walls. Also available in low-iron glass. 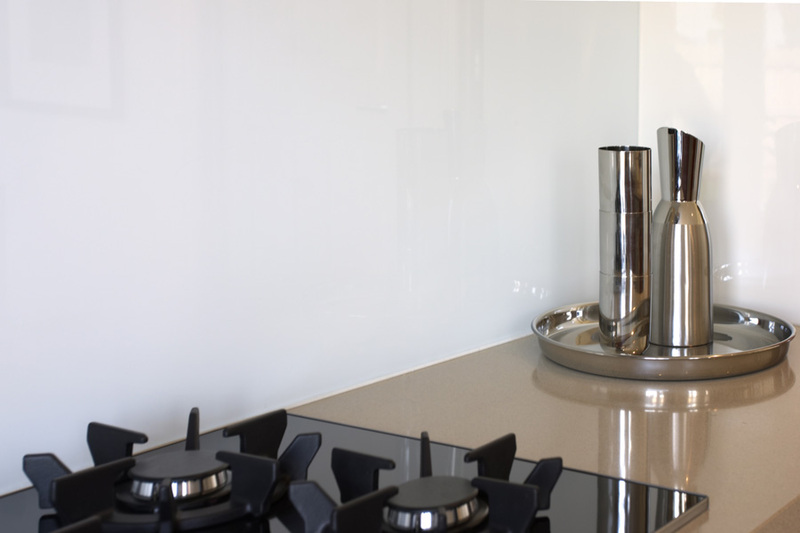 Ideal for new homes or renovations, professional advice about this product plus a free measure and quote is available from experienced Premium Designer Living consultants.